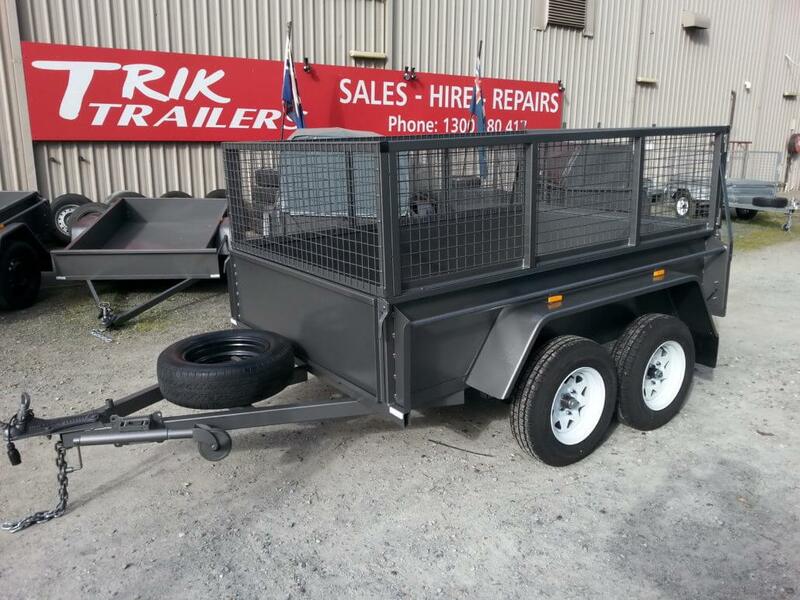 Trik Trailers offers great quality trailers for sale in Victoria, Melbourne, and Dandenong areas. 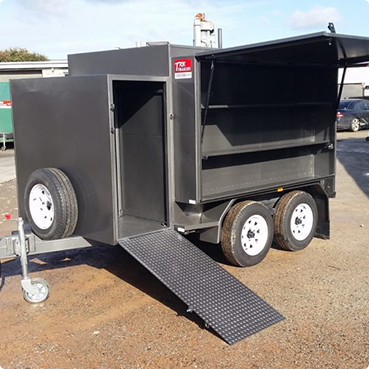 We’re the leading suppliers of car trailers, box trailers, cage trailers, enclosed trailers and more. 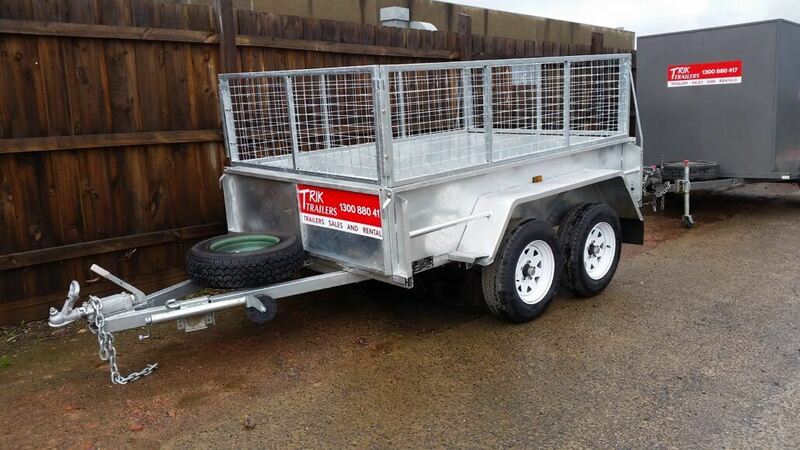 Trik Trailers makes it easy to choose a quality trailer to suit your needs and budget. 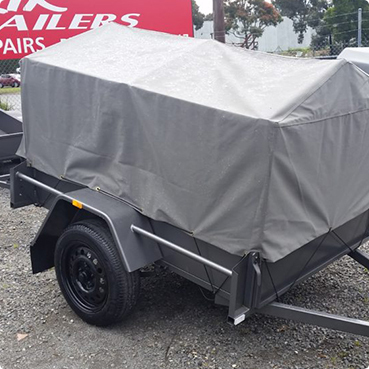 Today I purchased a canvas cover for my 6x4 trailer the two older gentlemen who served me were very friendly and helpful. They let me try the cover on to ensure a good fit and also drilled the fixtures so it was on and ready to go as I left the yard. 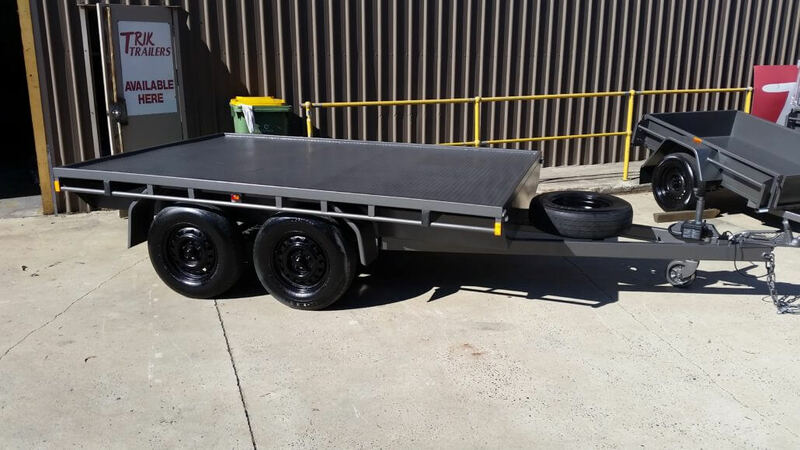 I was also given handy tips to keep my trailer and cover in good working order. I highly recommend this place for their knowledge and service. 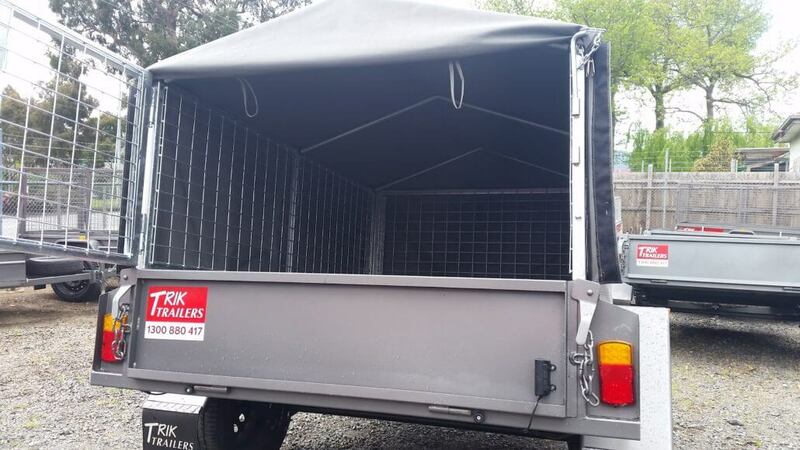 A competitor around the corner was completely unhelpful so don't waste your time, these guys are brilliant.